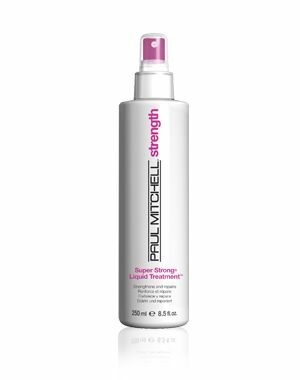 Strengthens and Repairs What it does Repairs hair from the inside out and helps seal split ends for smooth, healthy-looking results. How it works Super Strong Complex, marine extracts and vegetable proteins replace lost minerals, and proteins replenish every strand. Added bonus Strengthens strands up to 60% with everyday use.